Everyone is drowned in the sea of the universe. Jostling about, fighting the waves. Ubud Writers and Readers Festival may have concluded last month, but our series, A World with A Thousand Doors hasn’t! 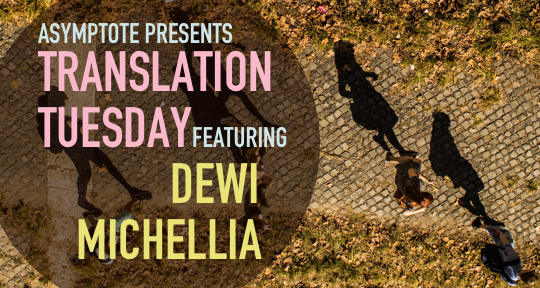 In our penultimate installment of the series, we are proud to present a short story by Dewi Kharisma Michellia. I often hear grateful people say that each day in life has its own blessing. If those people really admire the mystery of time, then it’s only fair if they extend the same admiration to space. Each place has its own value, which can only be felt by those attached to that place.